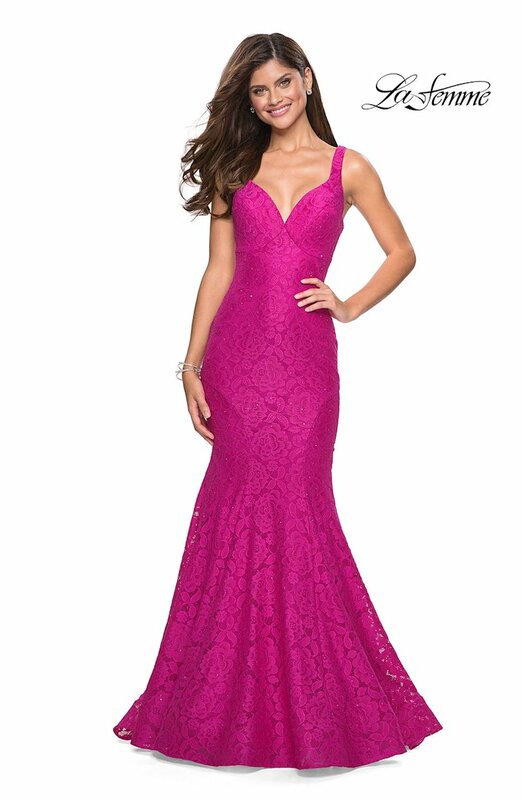 Shop La Femme dresses at The Ultimate in Peabody, Massachusetts. 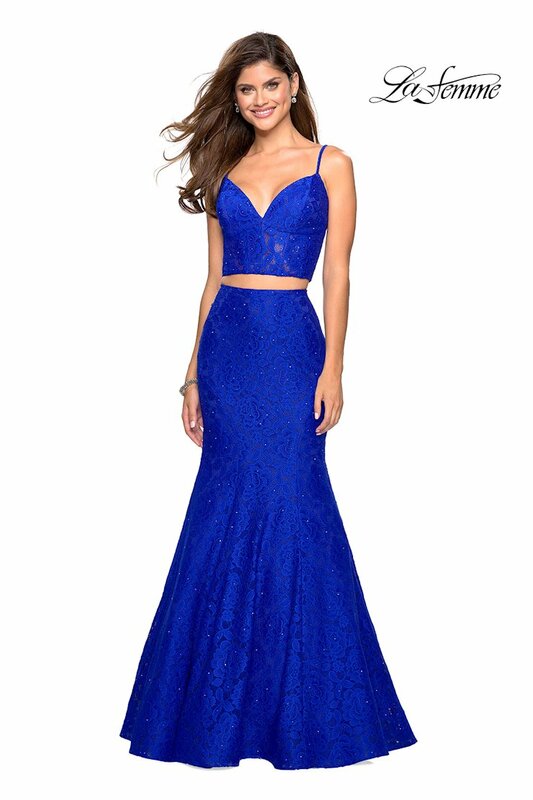 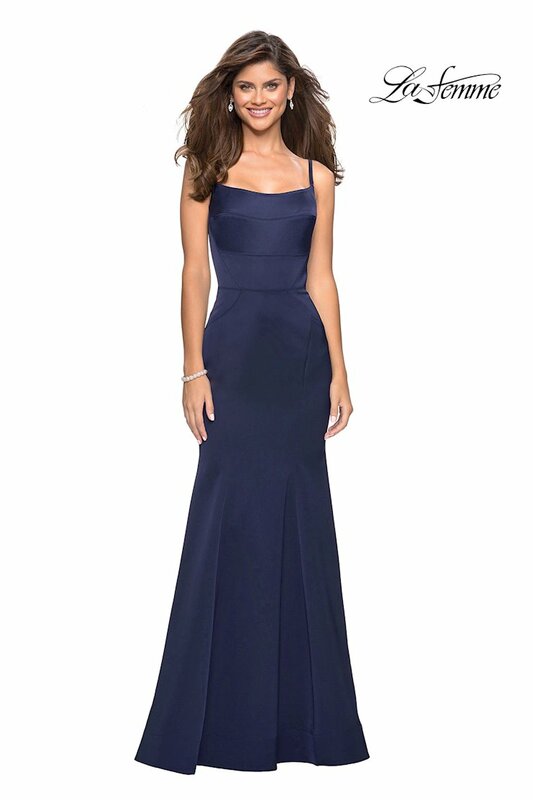 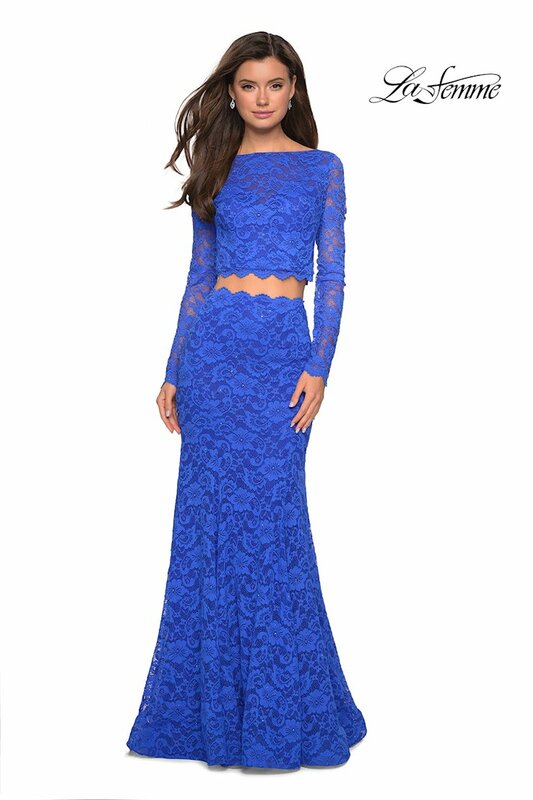 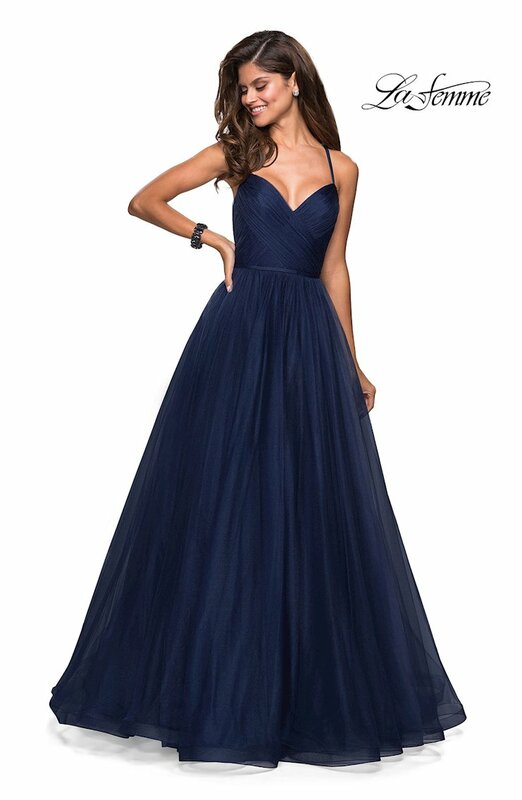 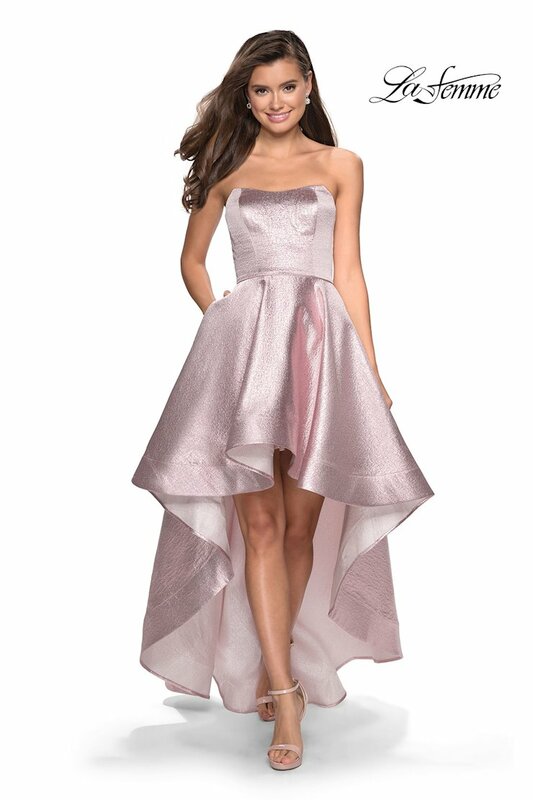 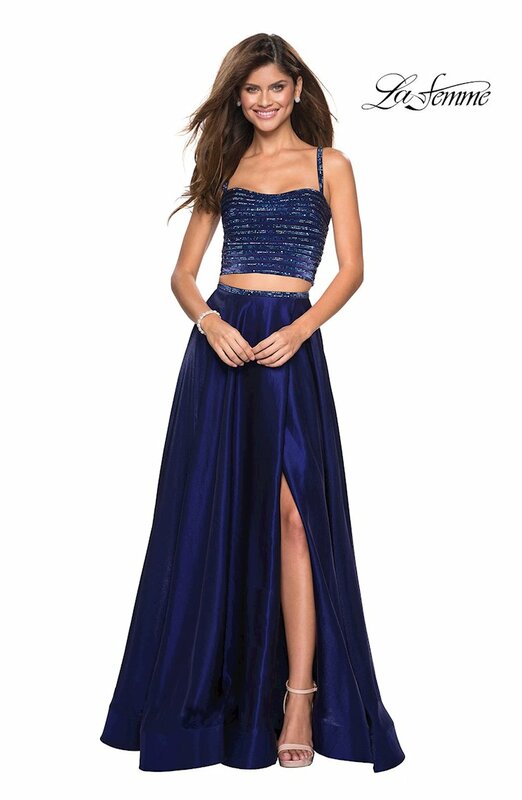 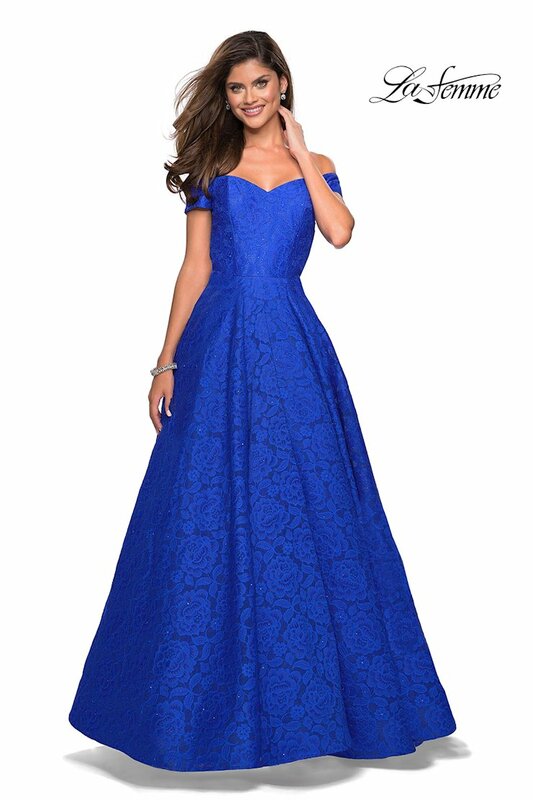 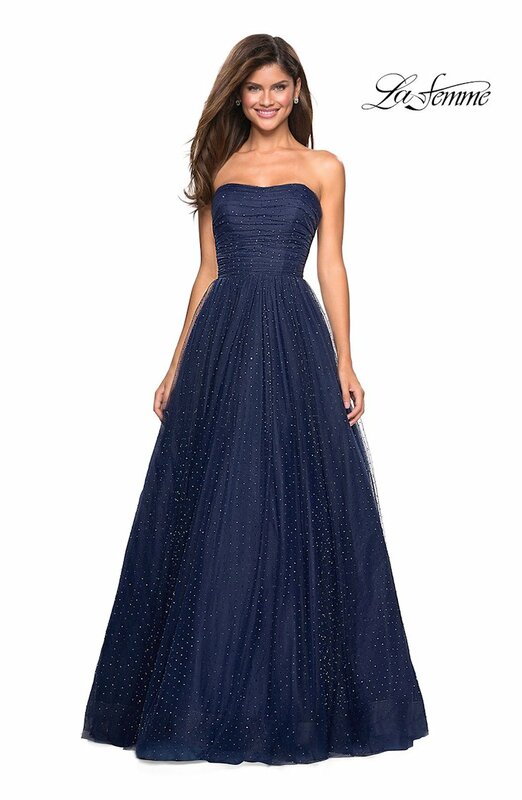 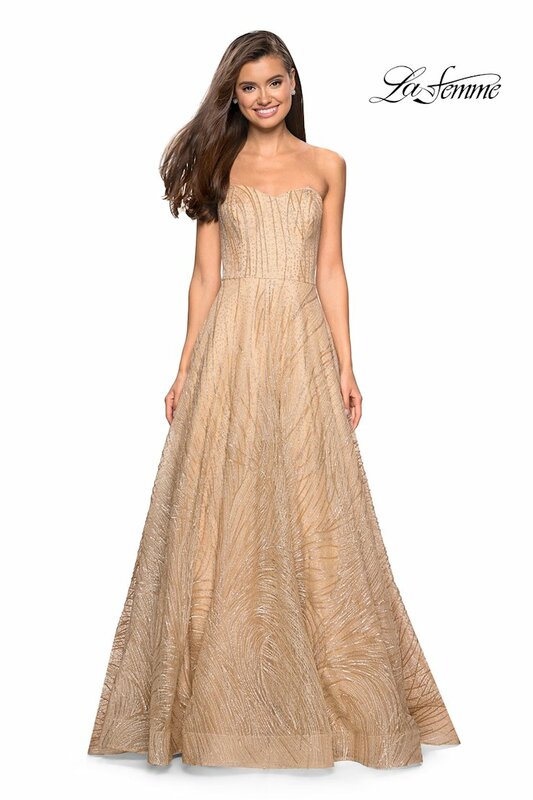 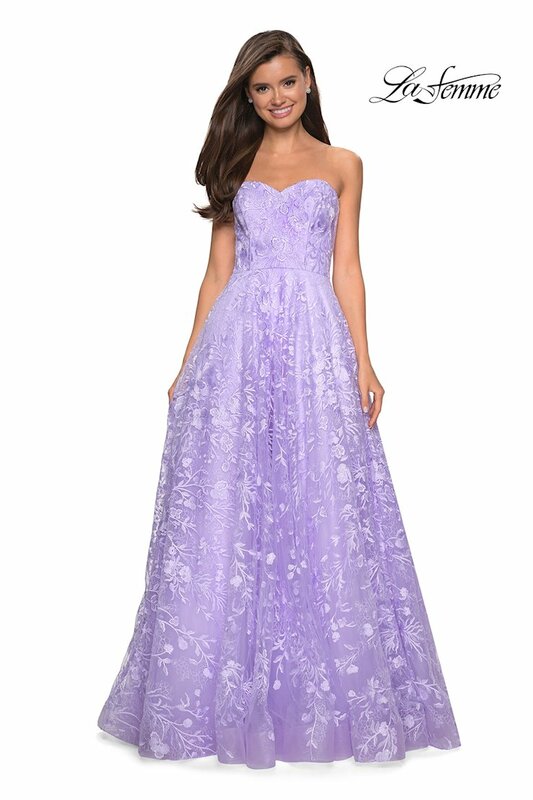 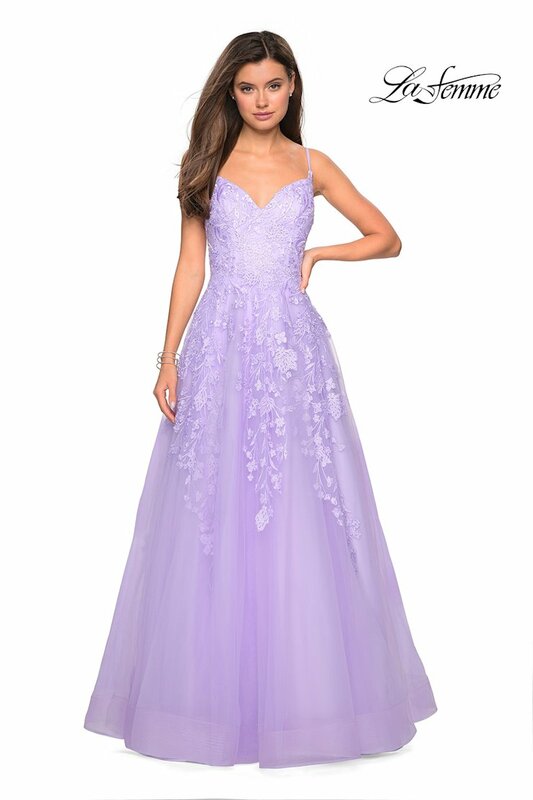 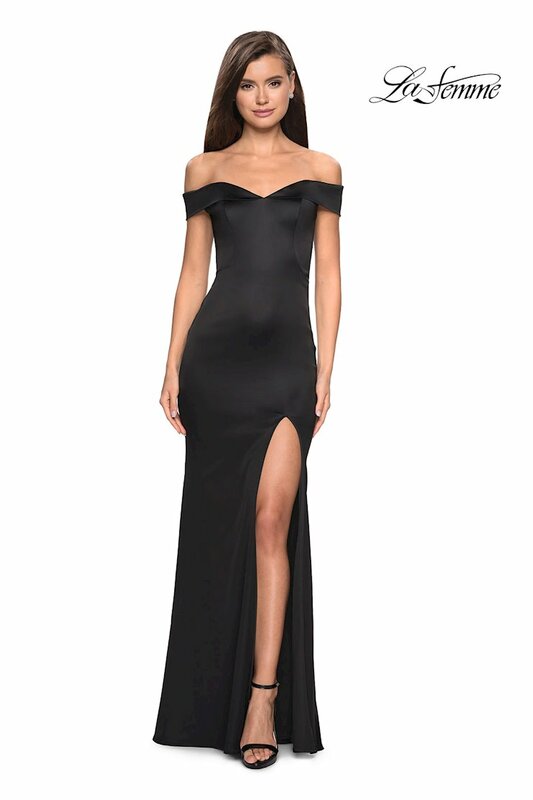 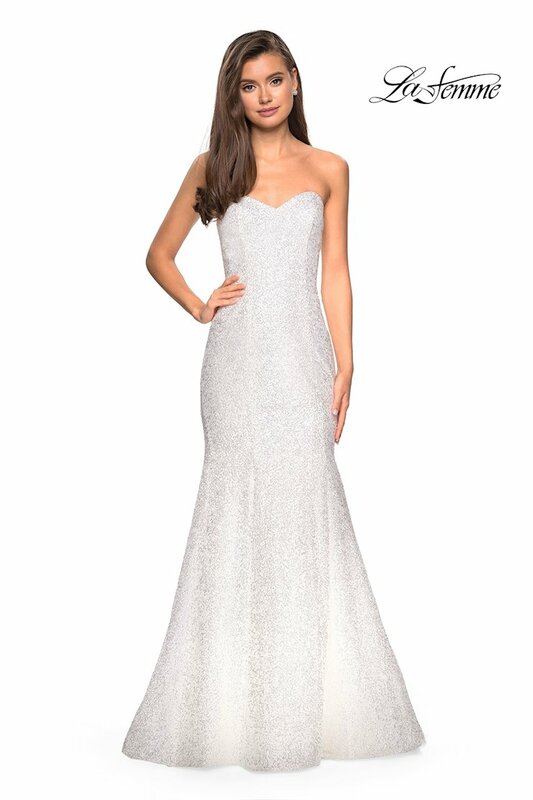 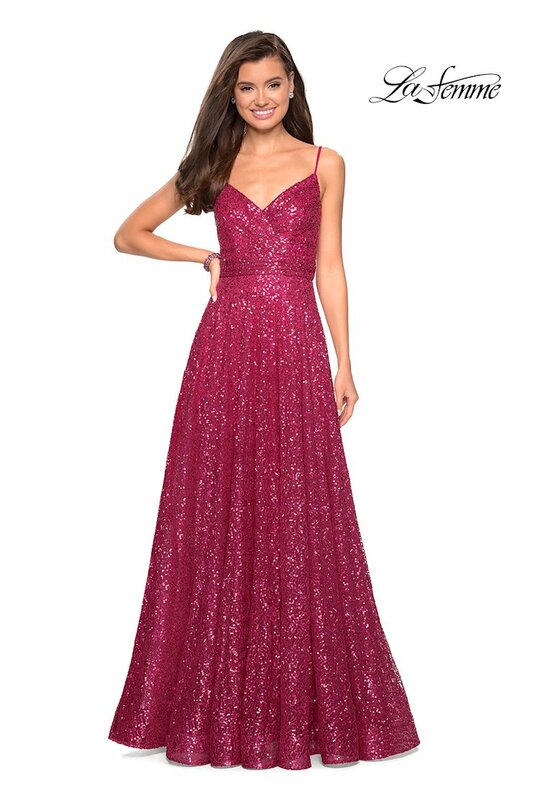 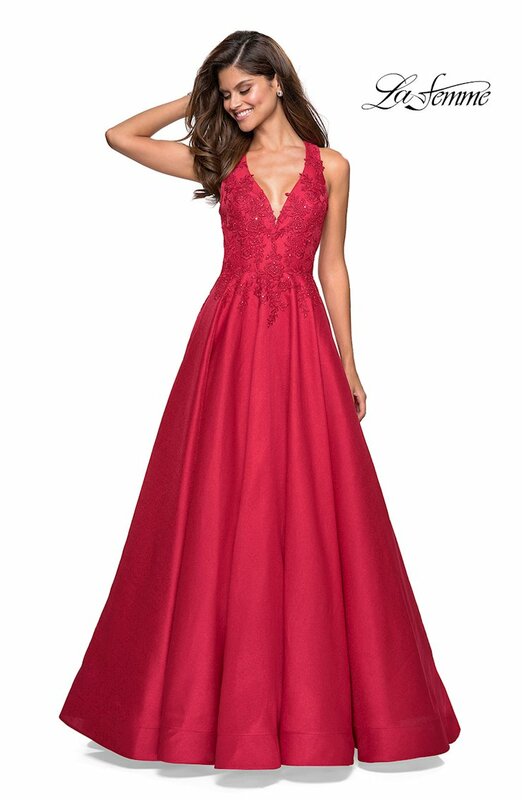 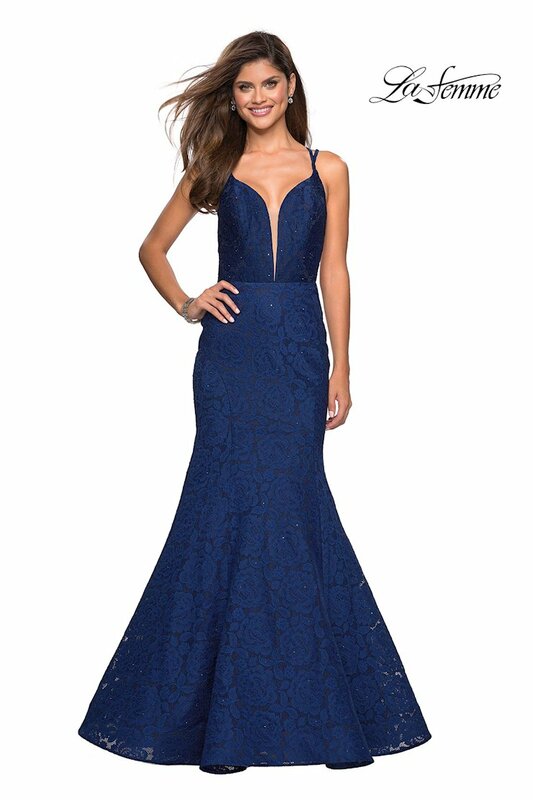 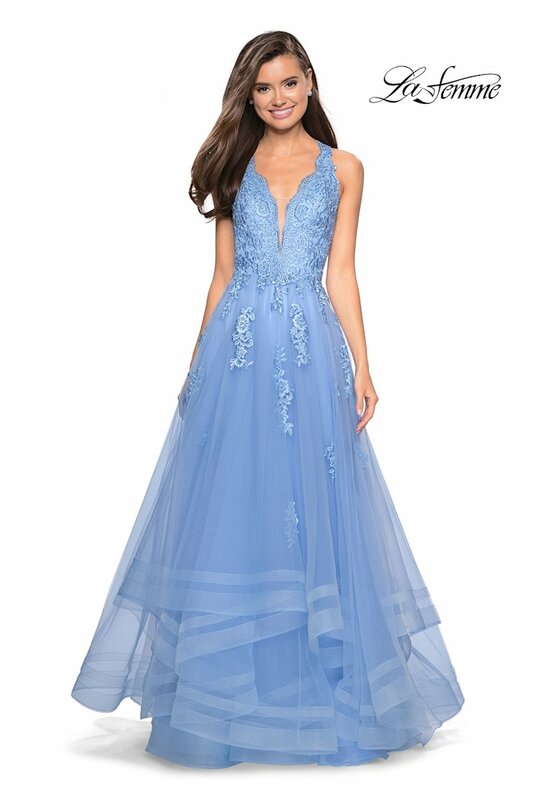 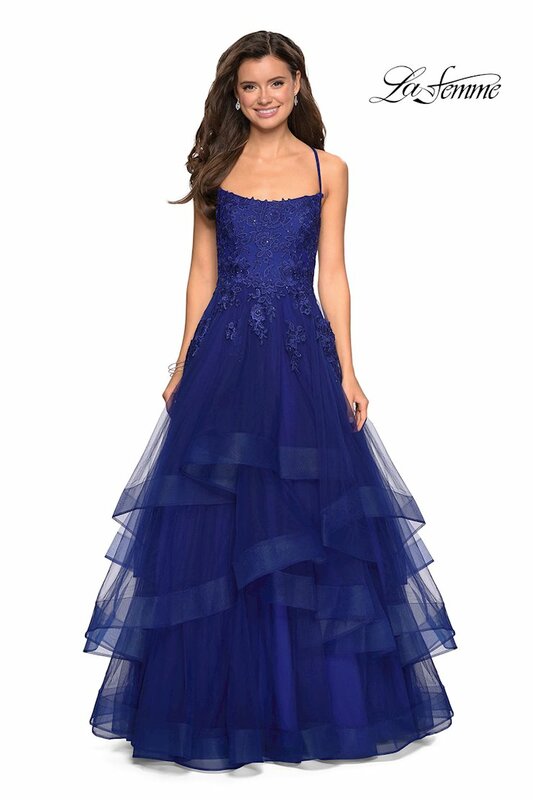 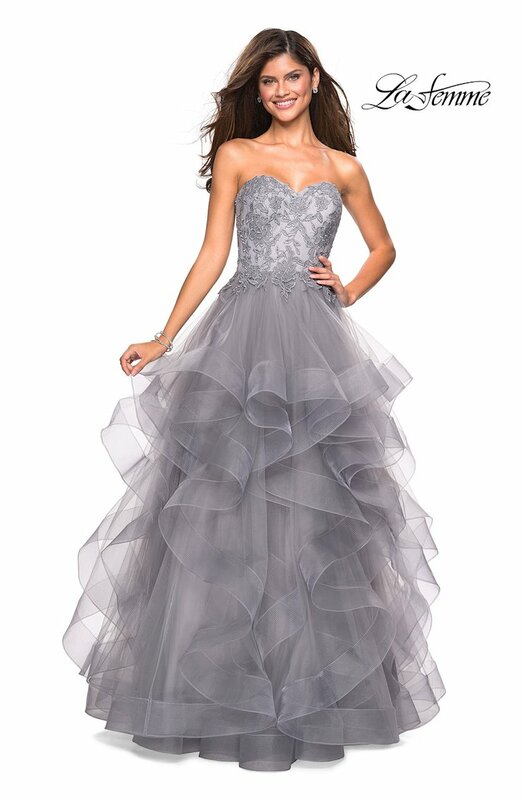 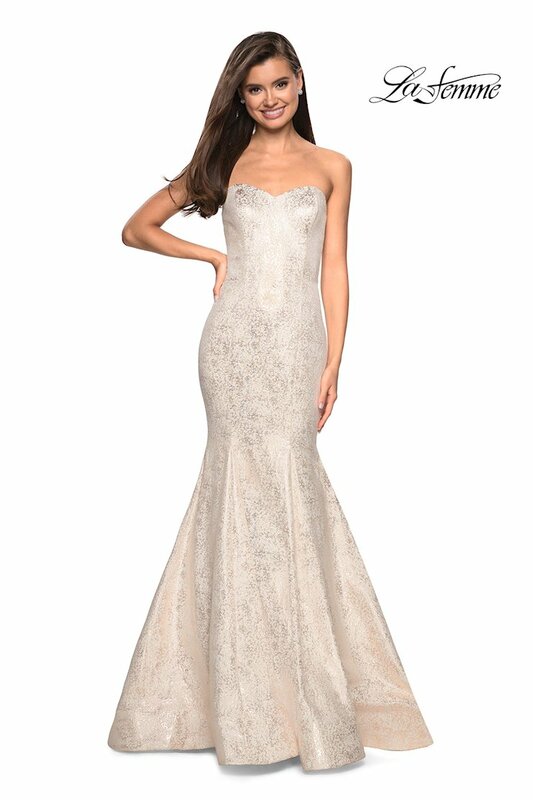 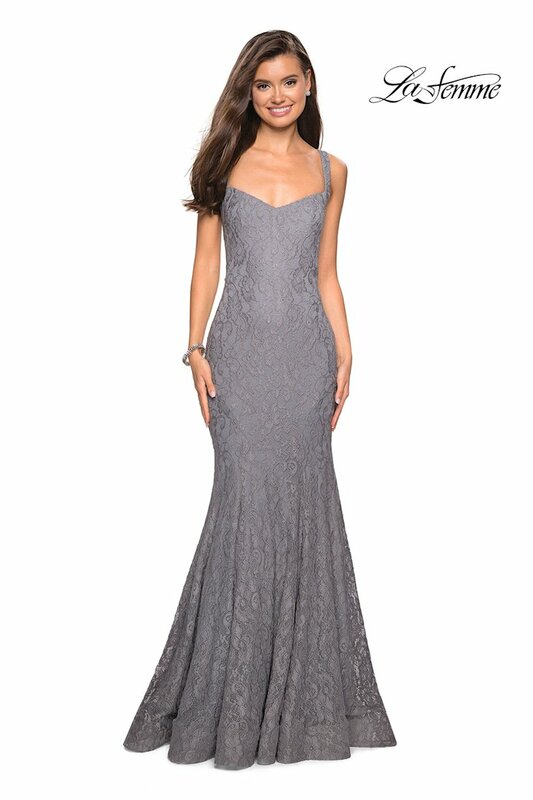 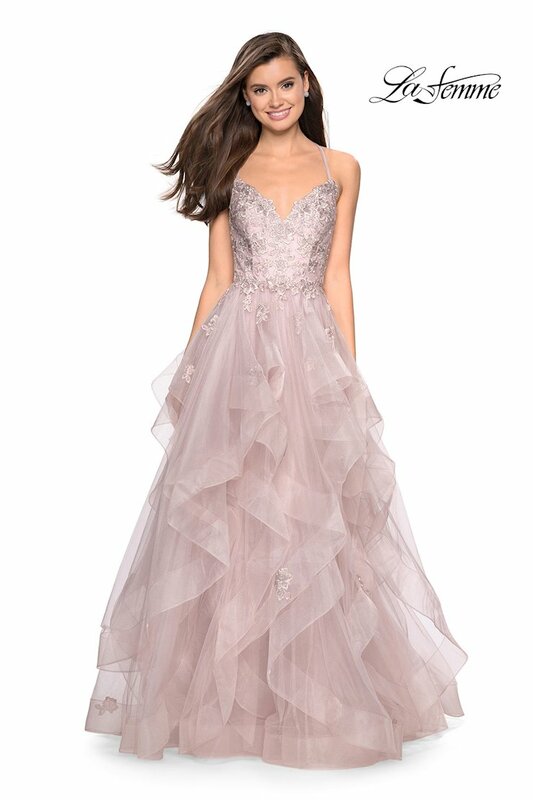 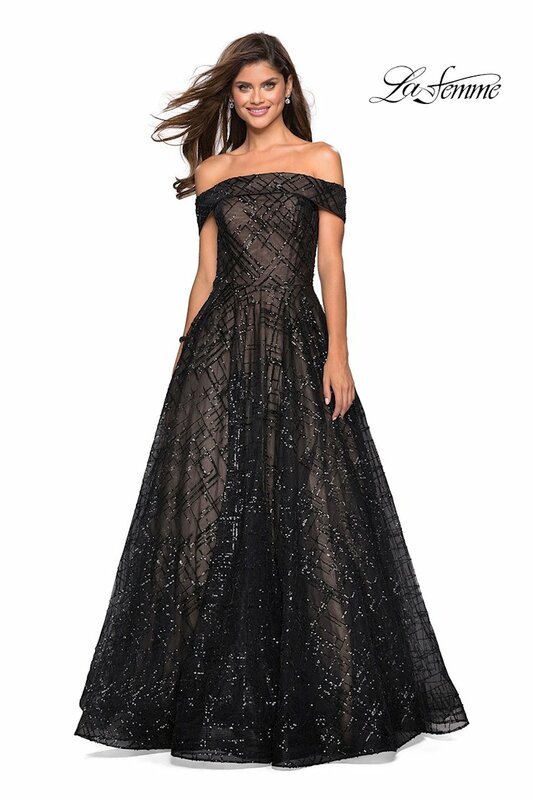 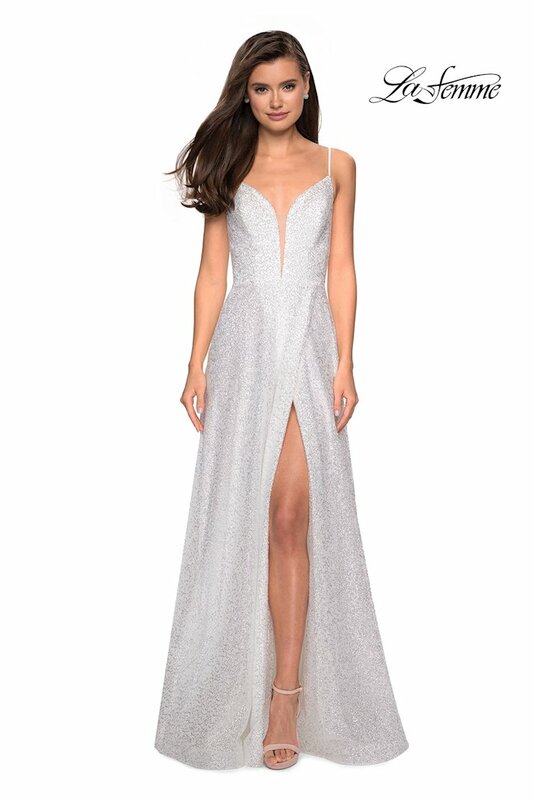 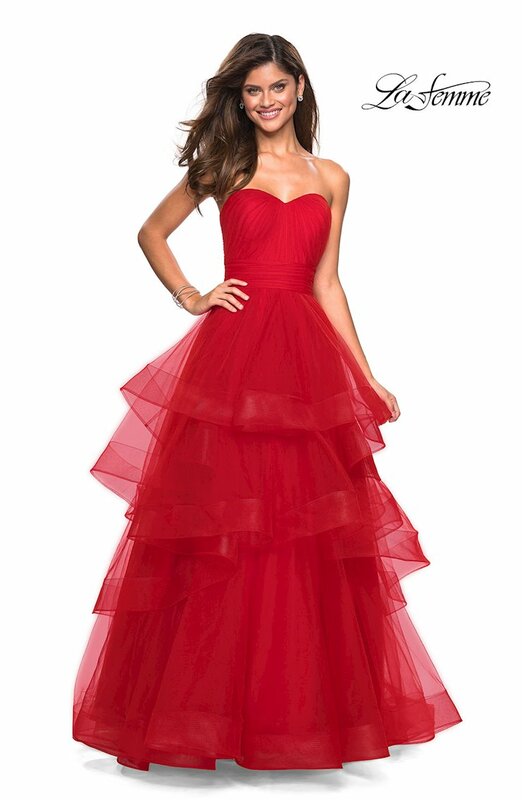 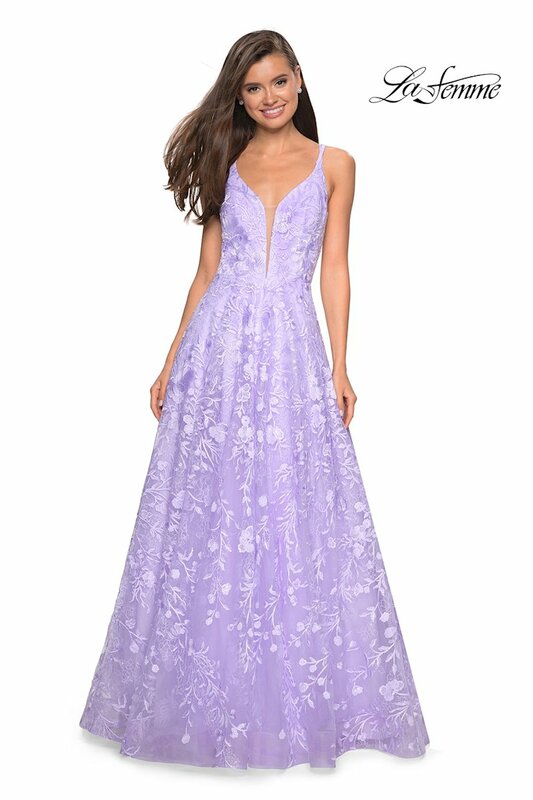 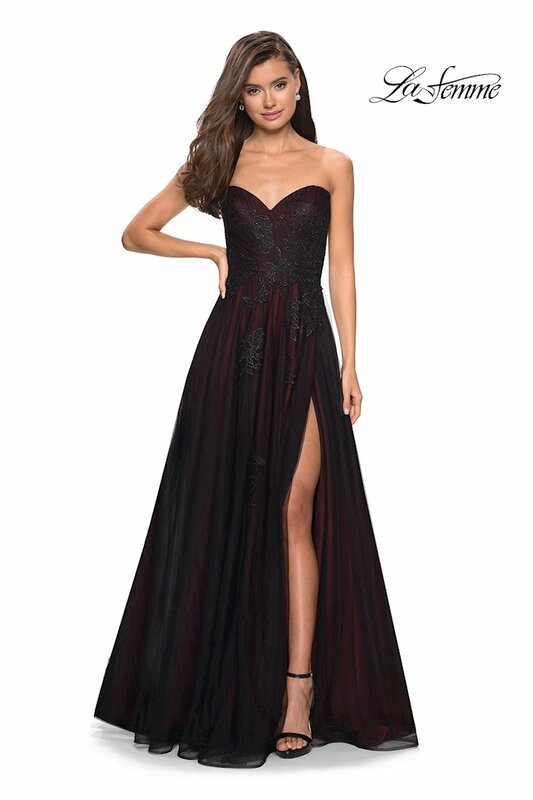 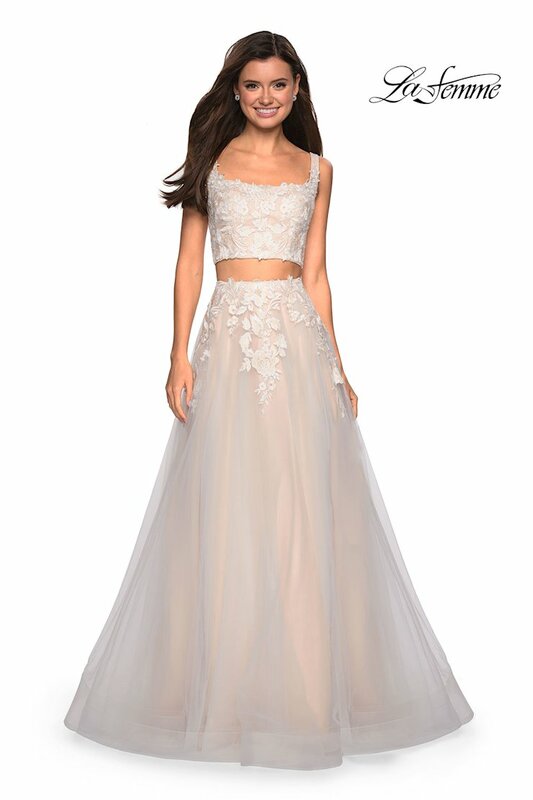 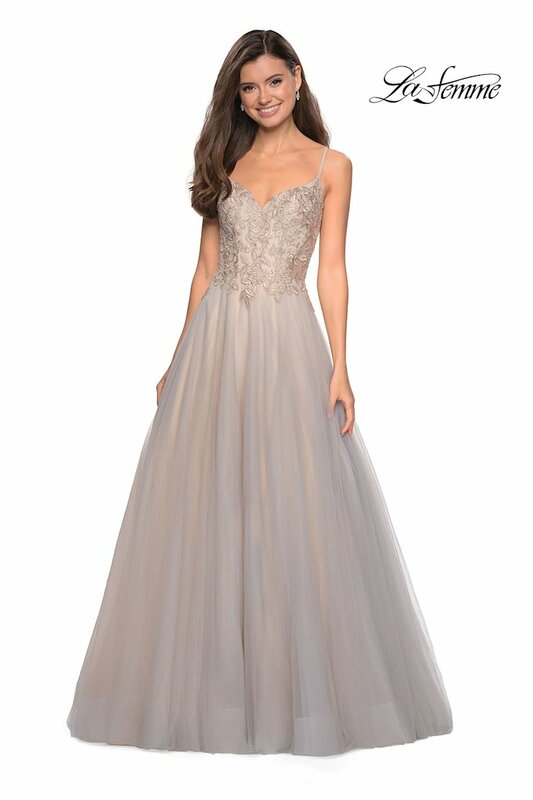 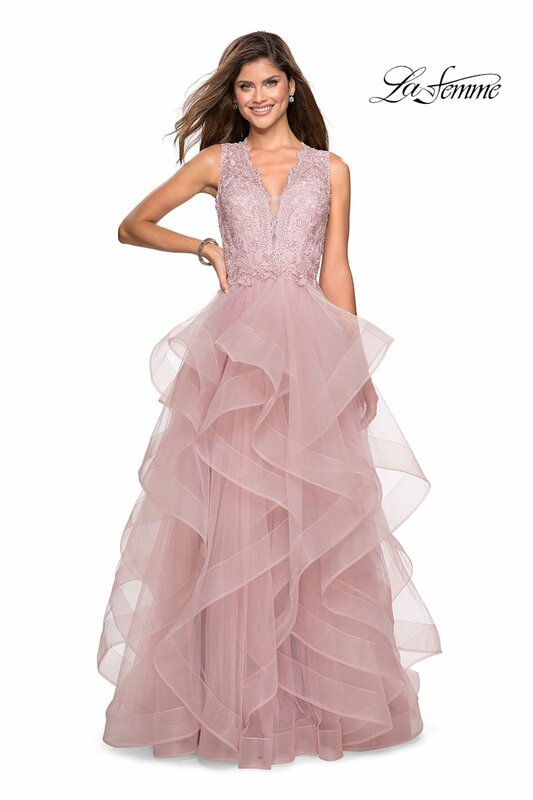 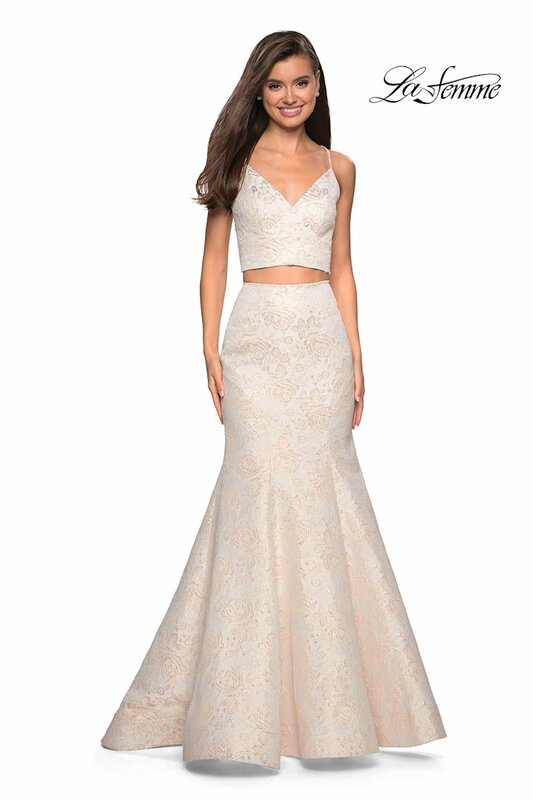 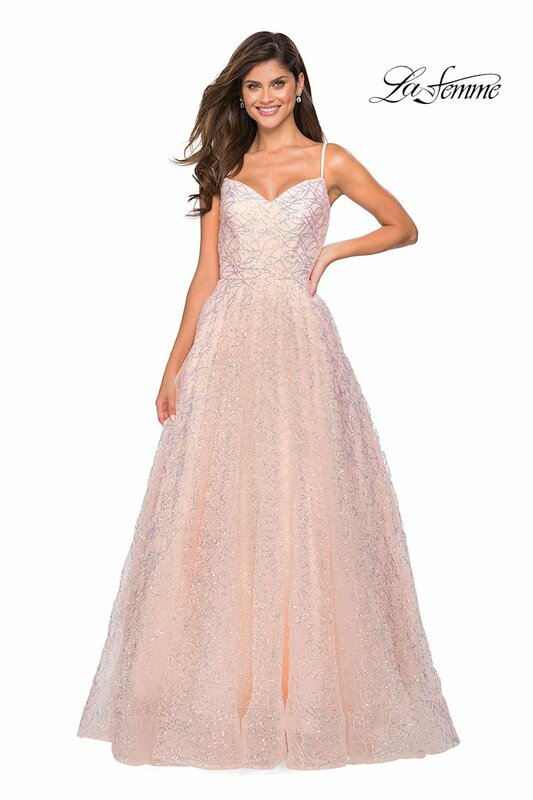 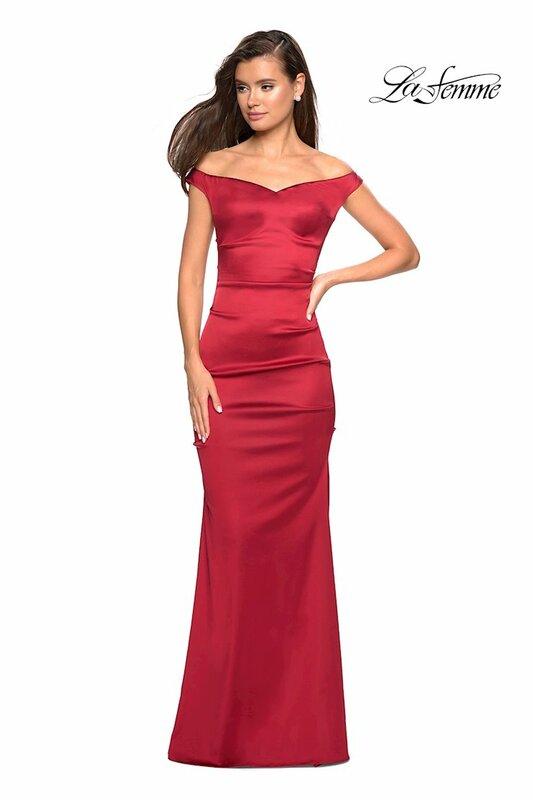 La Femme offers flattering designs in luxurious fabrics and sparkling embellishments that are perfect for prom, homecoming, pageant, and other special occasions. 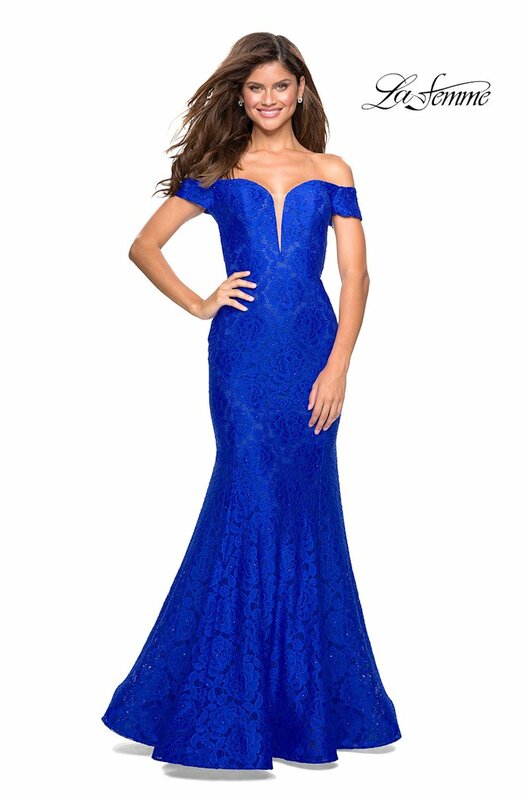 Browse the variety of elegant looks at The Ultimate, and shop online or in-store at our Peabody, Massachusetts location.